01:21PM EST - Hello everyone! 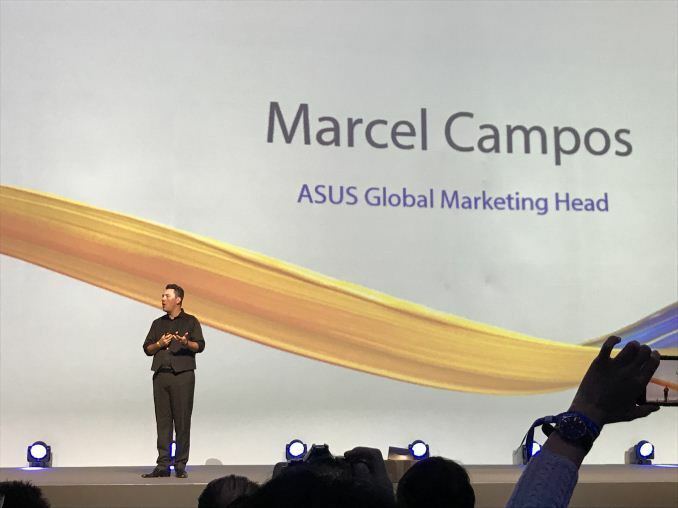 01:23PM EST - ASUS is holding their event at the Italian Pavilion here in Barcelona, Spain. 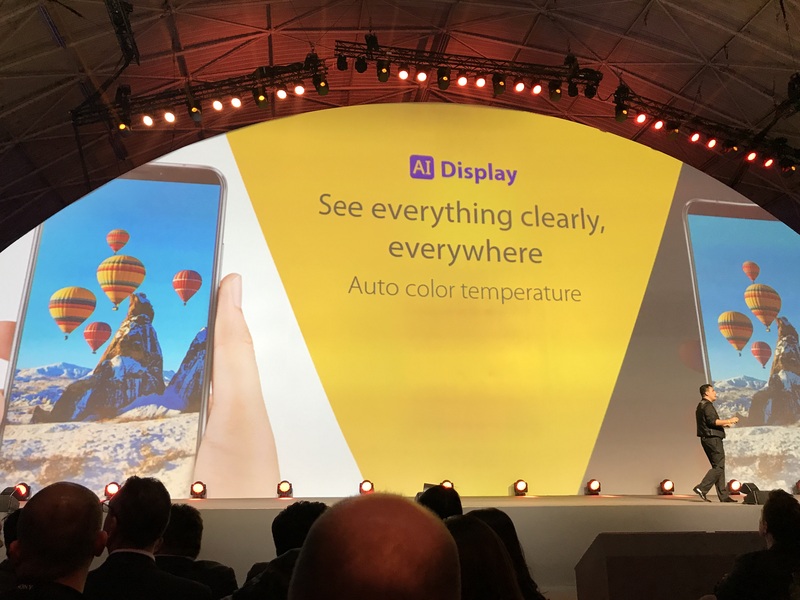 01:23PM EST - Andrei on the text while Anton is handling the pictures. 01:25PM EST - The show should start in 5 minutes. 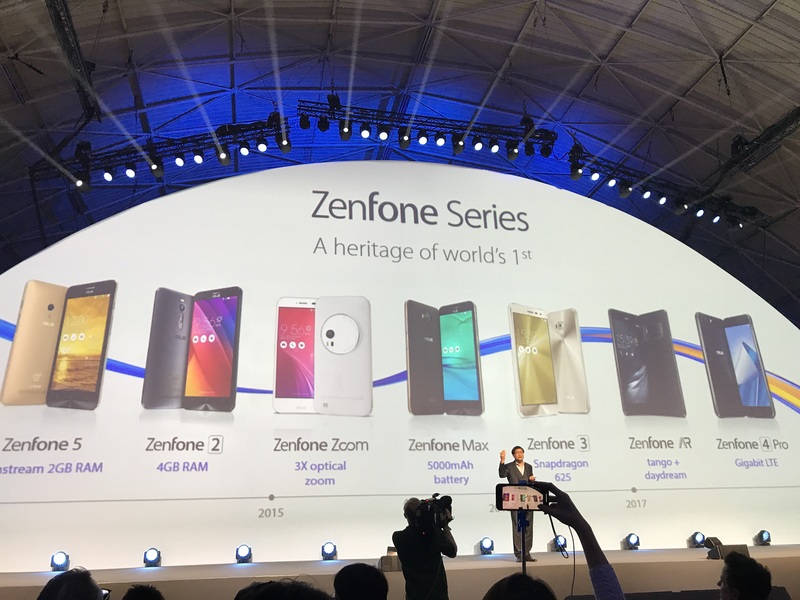 01:27PM EST - In the past ASUS Zenphones have always been special as they started out as one of the first and rate Intel platforms. 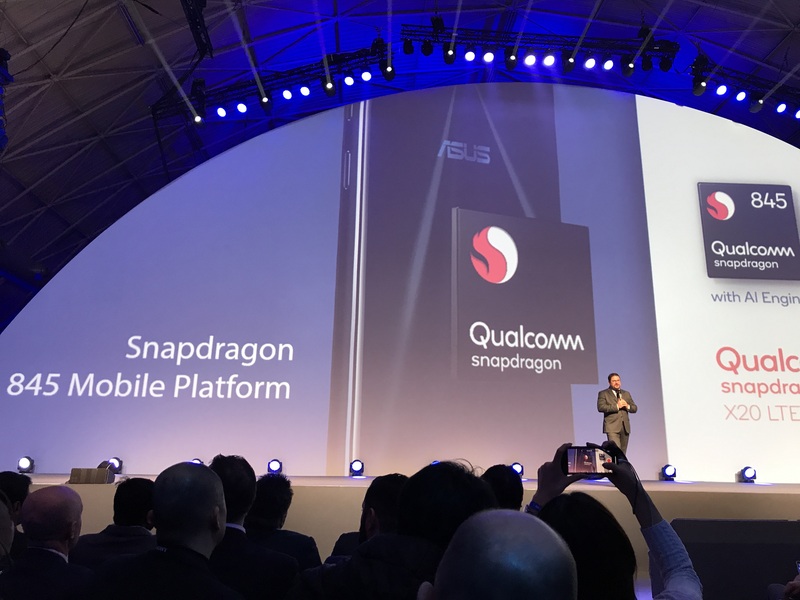 Over time the platform changed over to ARM based Qualcomm Snapdragon platforms. 01:36PM EST - We're running a bit late but there seems to be no rush - maybe the event starts on the hour at 8pm local? 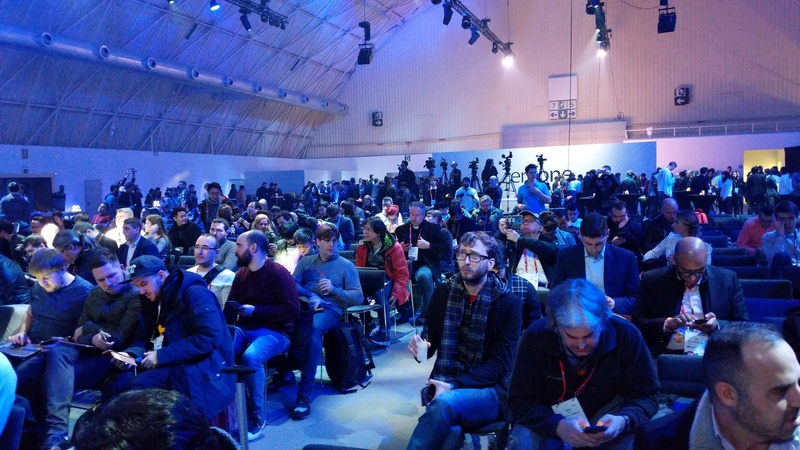 01:41PM EST - *Now* the event starts in five minutes - a countdown started. 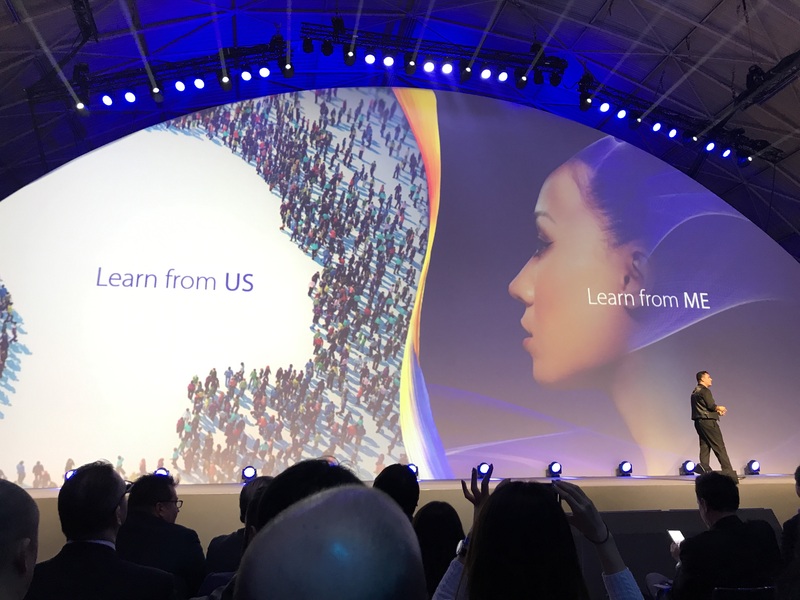 01:46PM EST - The events officially started. Clearly this announcement is about the #5! 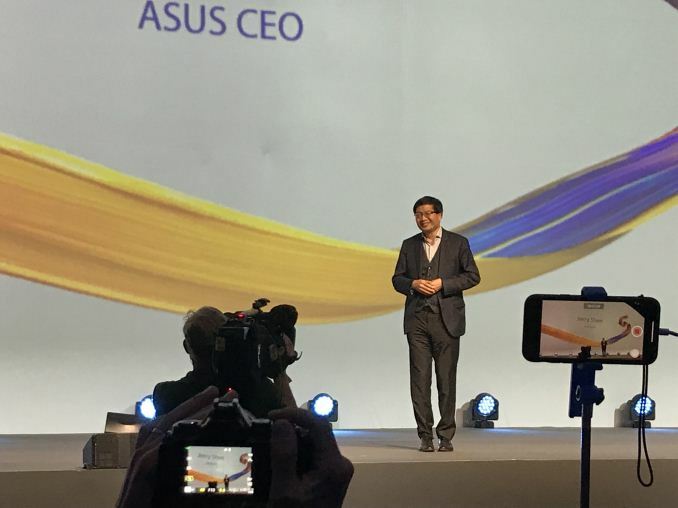 01:47PM EST - Asus CEO Jerry Shen coming on stage. 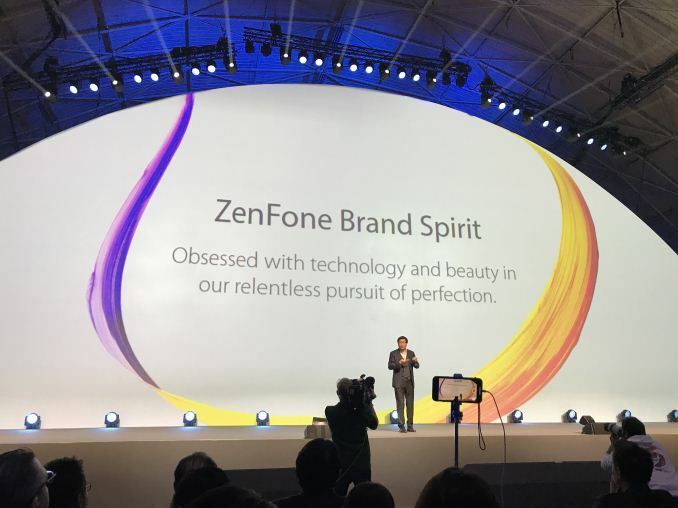 01:48PM EST - The ZenFone brand has had half a decade of global success and costumer happiness. 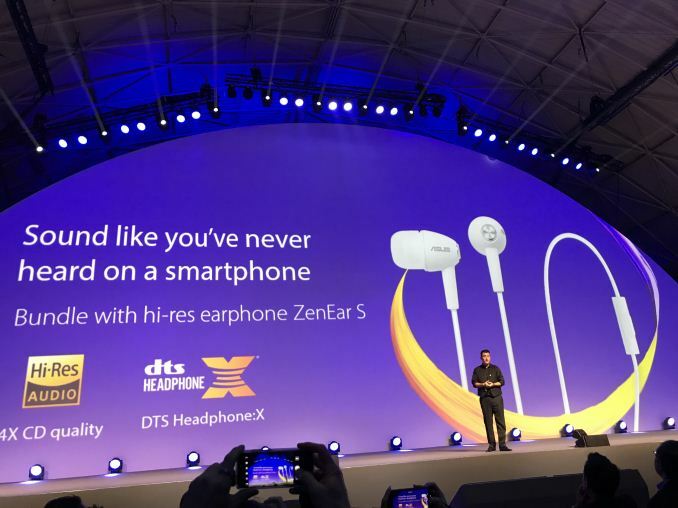 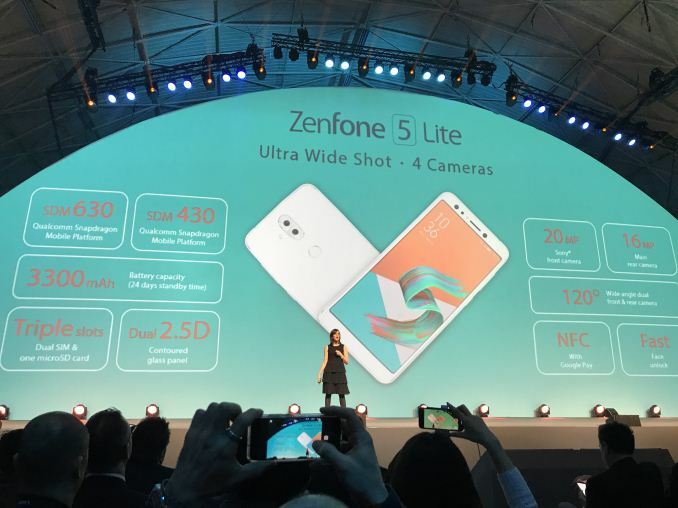 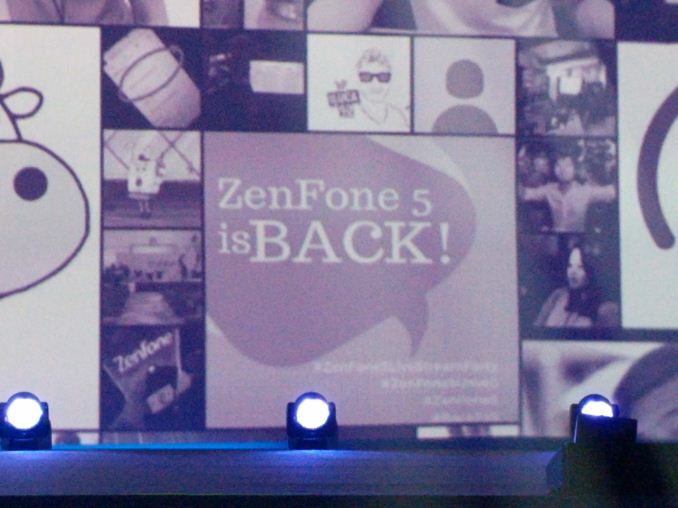 01:49PM EST - The Zenfone 5 was first announced in 2014 - as a reminder that's where the lineup number started. 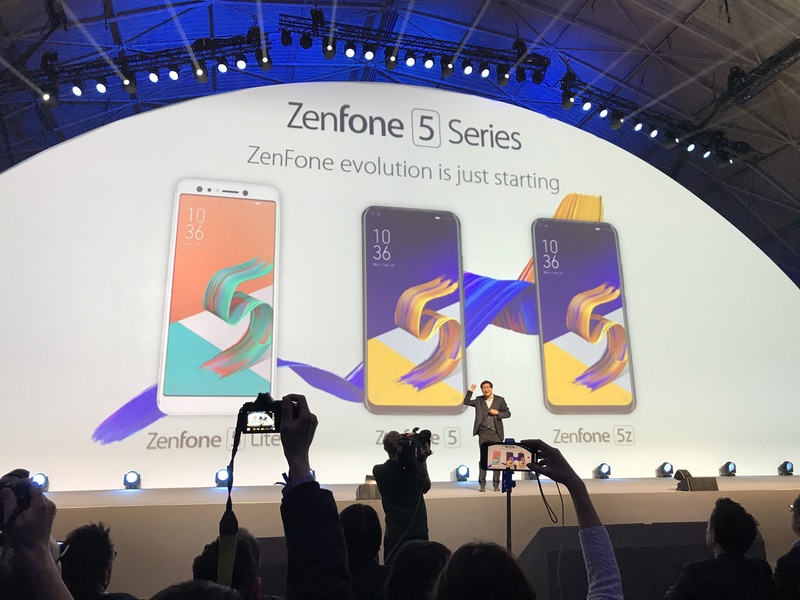 01:50PM EST - Each generation introduced various inovations and challenged the competition. 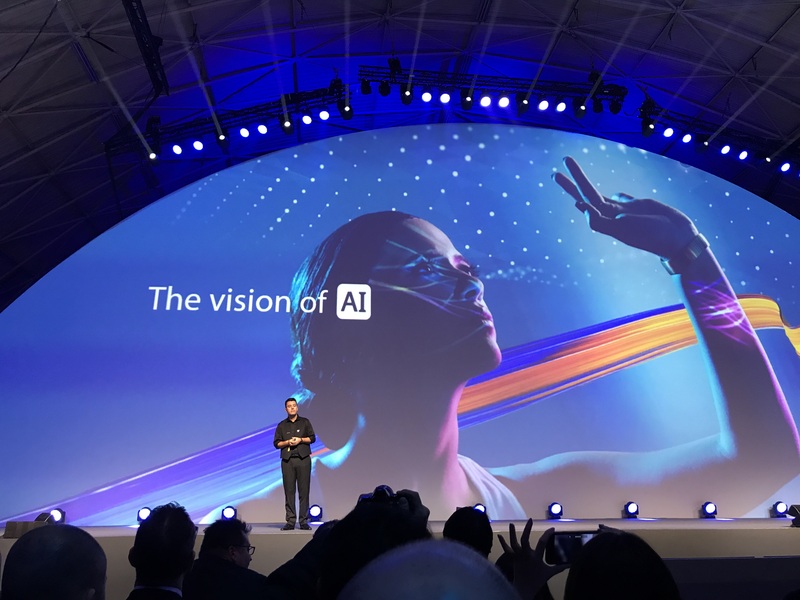 01:51PM EST - Heavy emphasis on AI in the presentation. 01:51PM EST - Introduction video about Asus's recent achievements. 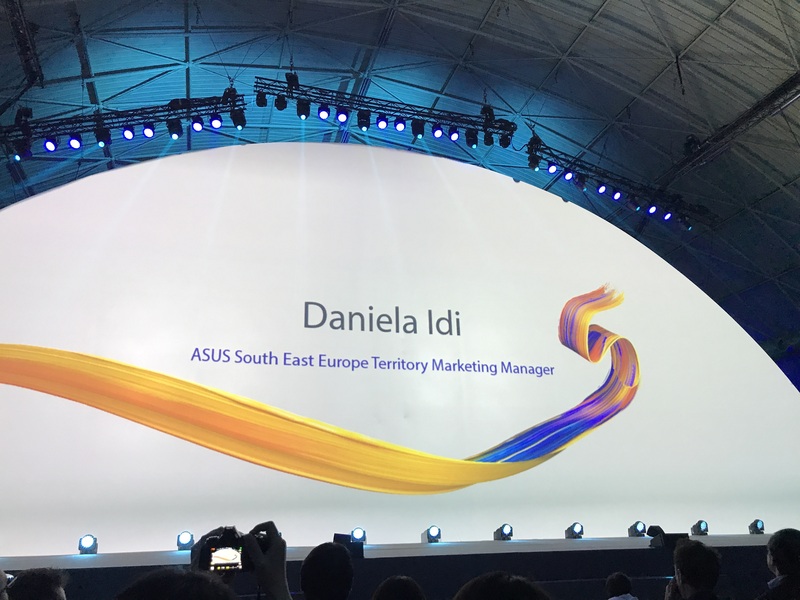 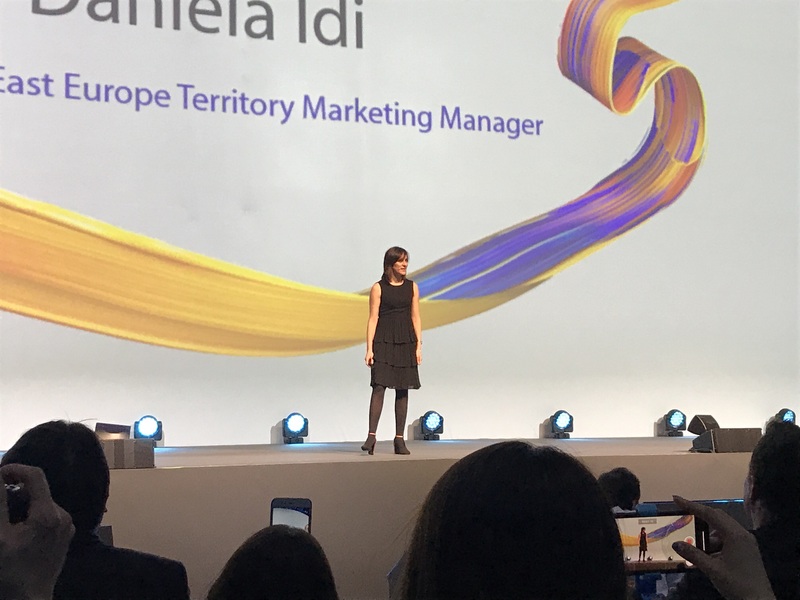 01:52PM EST - Daniela Idi, ASUS South East Europe marketing manager. 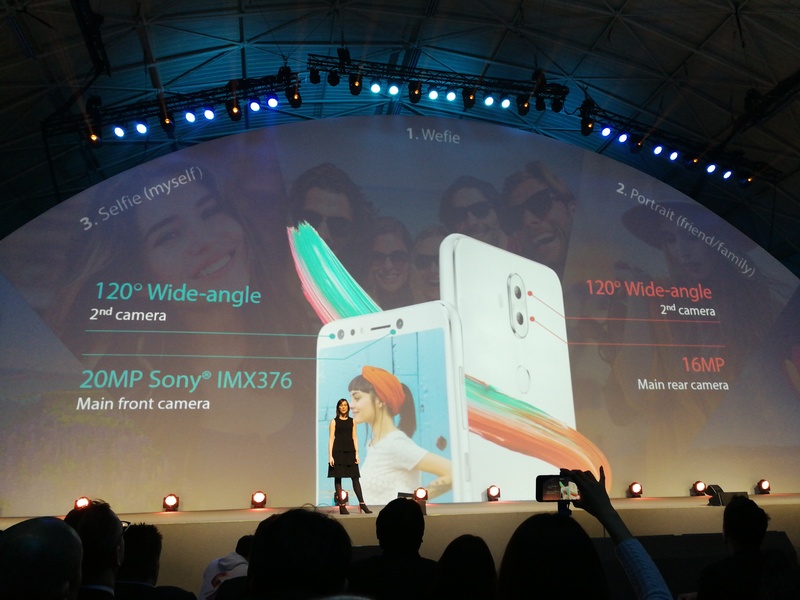 01:57PM EST - The front camera is used as much as the rear camera according to Asus research. 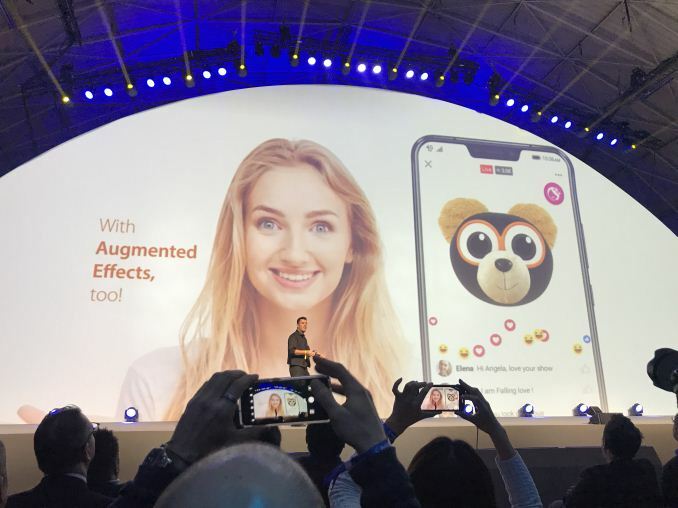 01:57PM EST - Users are looking to have a wide field of view to take selfies. 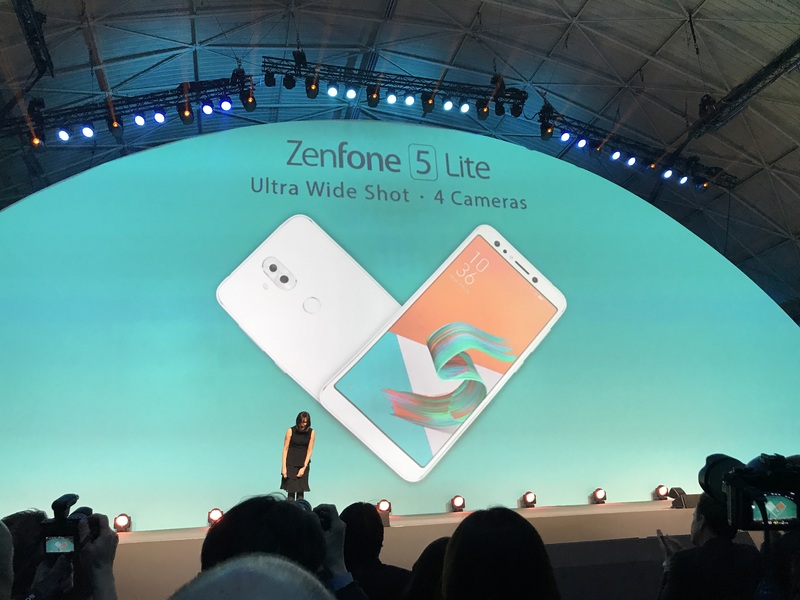 01:57PM EST - The Zenfone has FOUR cameras. 01:58PM EST - 120° wide angle and 20MP in the front. 120° wide angle and 16MP in the rear. 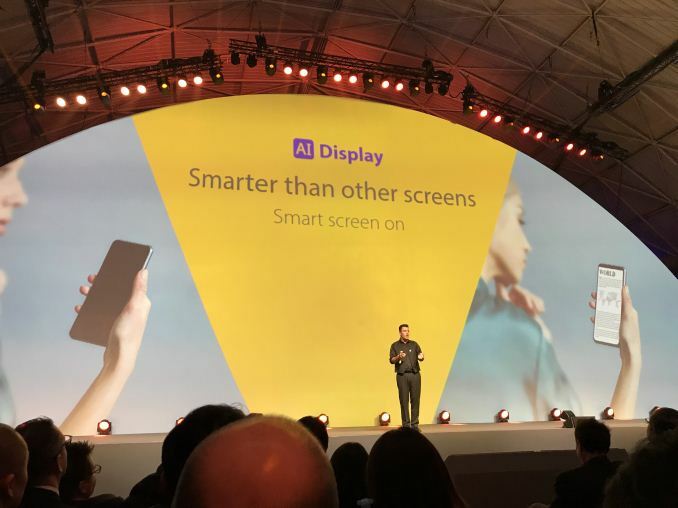 01:58PM EST - 6" with a 18:9 display with 2160x1080 resolution. 01:59PM EST - 80.3% screen-to-body ratio. 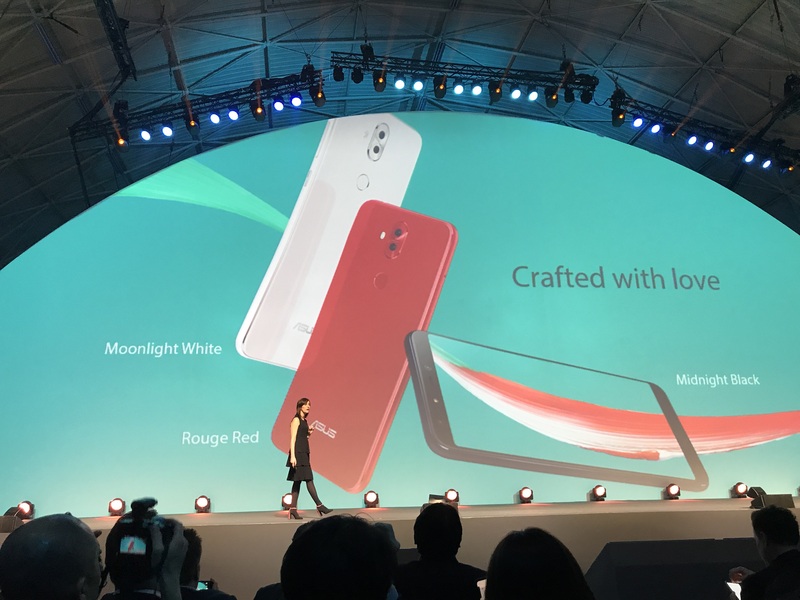 01:59PM EST - The phone comes in white, red and and black. 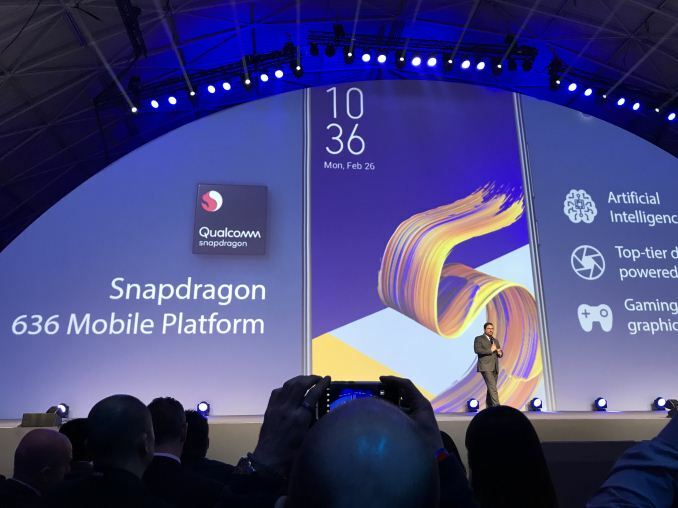 02:00PM EST - Snapdragon 630 and Snapdragon 430 platforms in the specs? Maybe different SKUs? 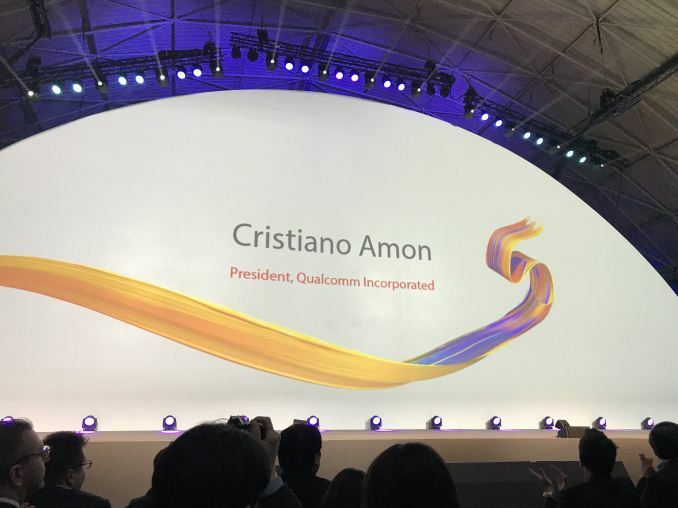 02:01PM EST - President of Qualcomm, Christiano Amon is now taking the stage. 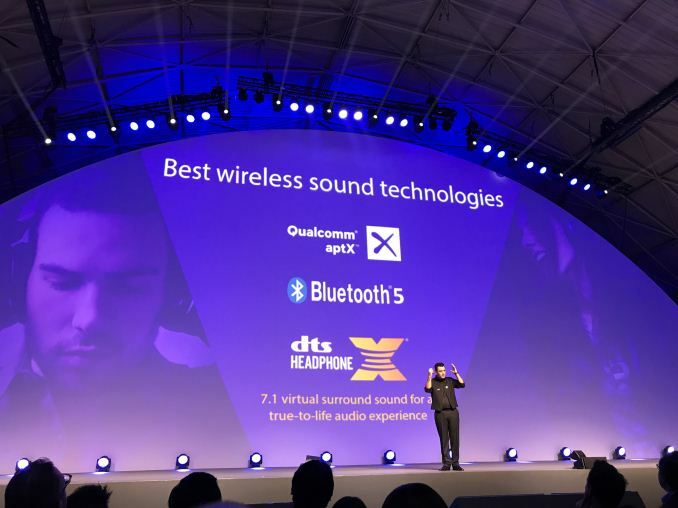 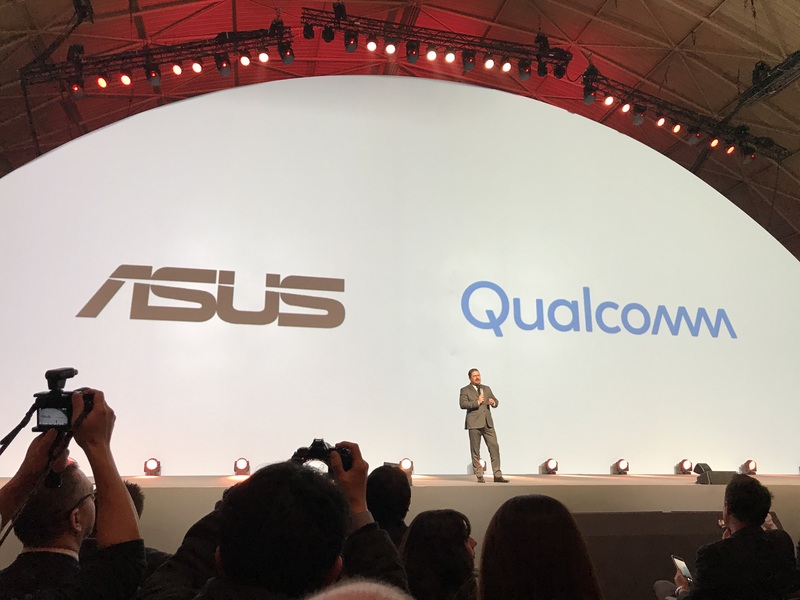 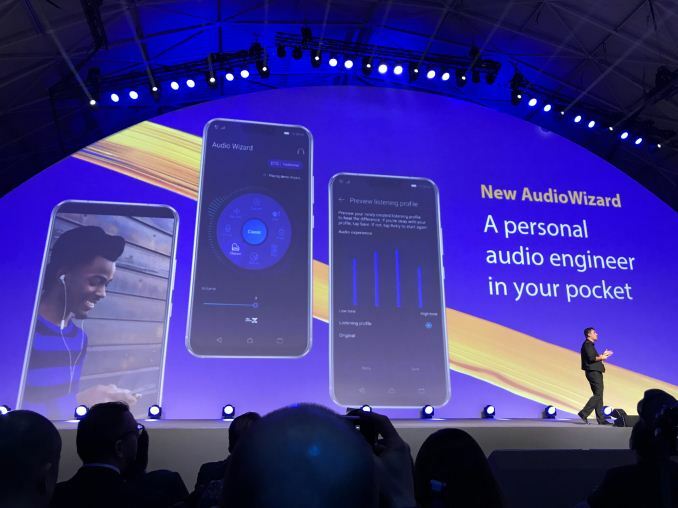 02:02PM EST - "We at Qualcomm are very happy and excited with this partnership with Asus"
02:03PM EST - Christiano is talking about the always connected PC and Asus's NovaGo. 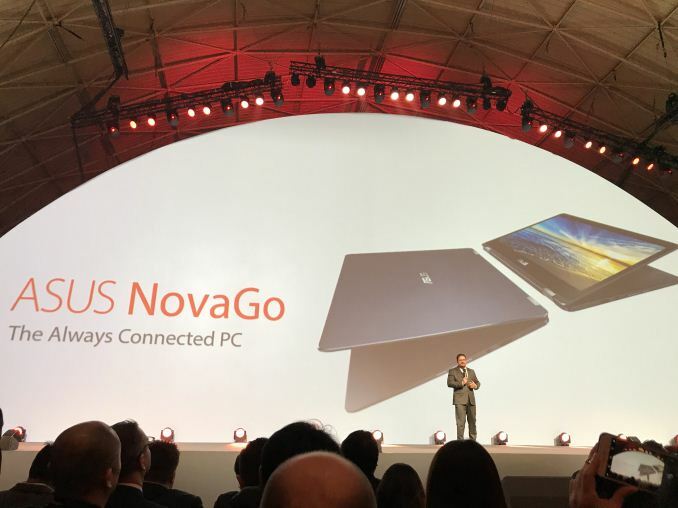 02:03PM EST - Having mentioned the NovaGo, we're at Mobile World Congress and we want to focus on the smartphone. 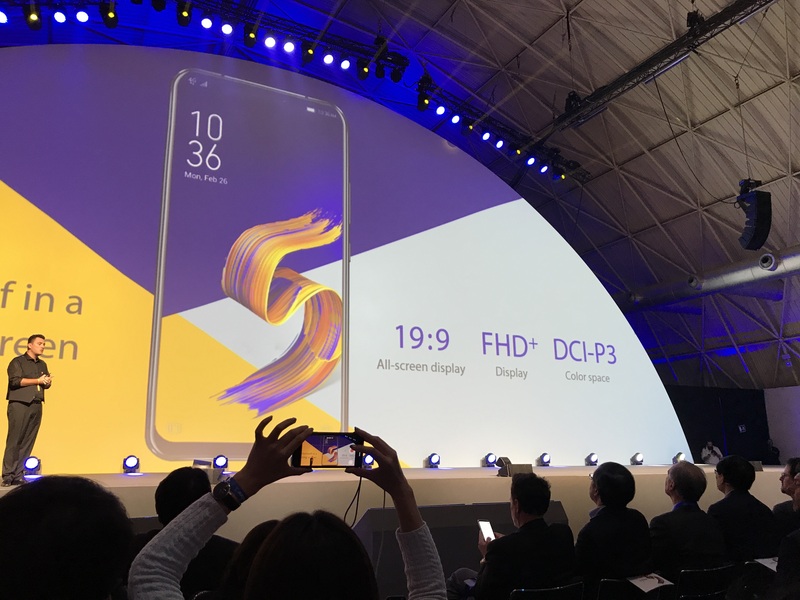 02:04PM EST - The Snapdragon 845 is integrated in the Asus Zenfone 5z. 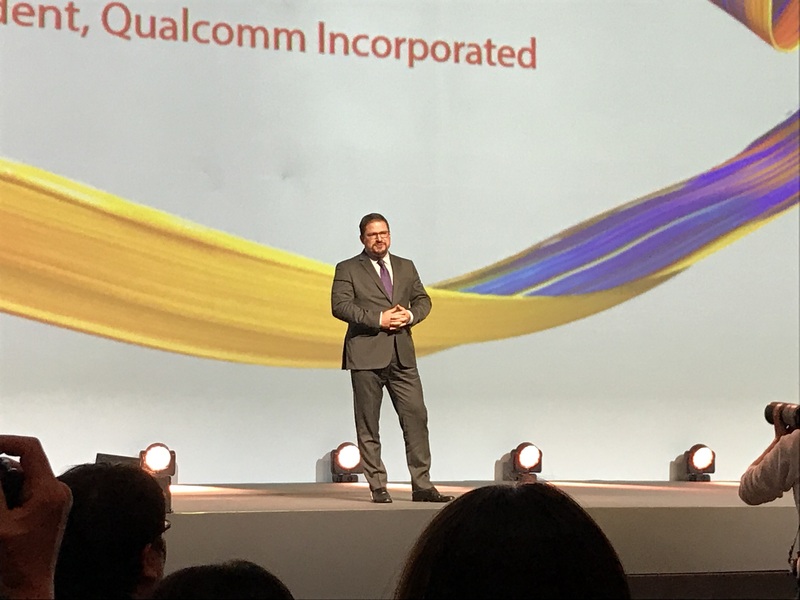 02:05PM EST - Christiano is talking about the AI capabilities and the 1.2gbps speeds of the X20 modem. 02:05PM EST - The regular Zenfone 5 has a Snapdrago 636. 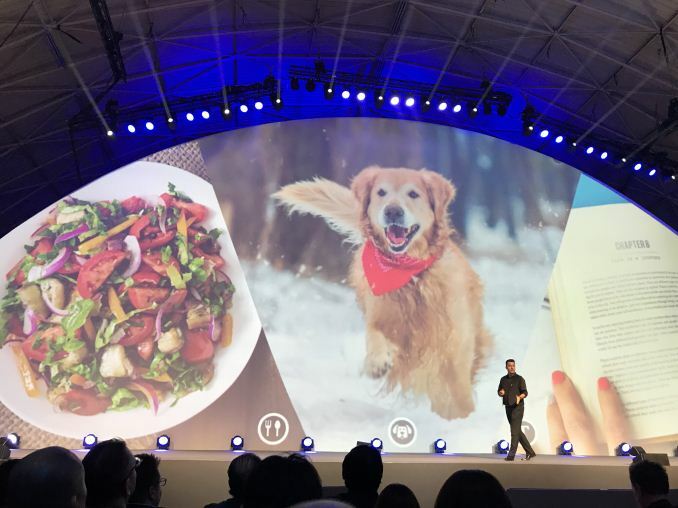 02:06PM EST - Marcel Campos - Global marketing head is taking the stage. 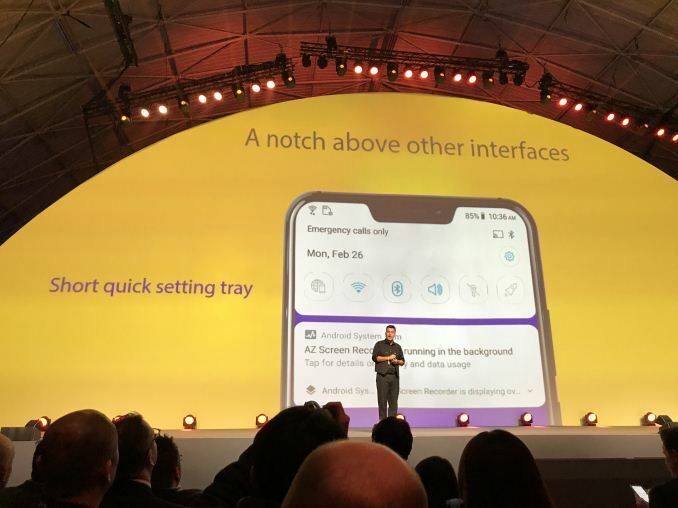 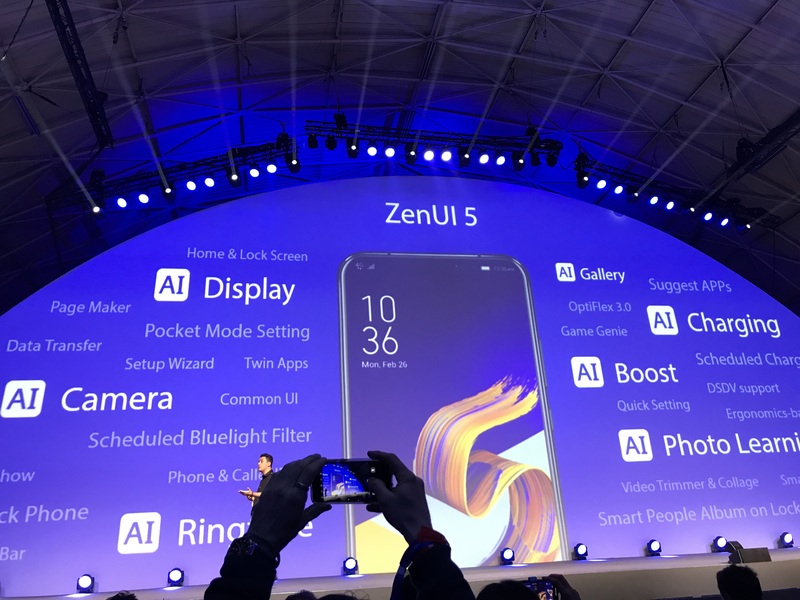 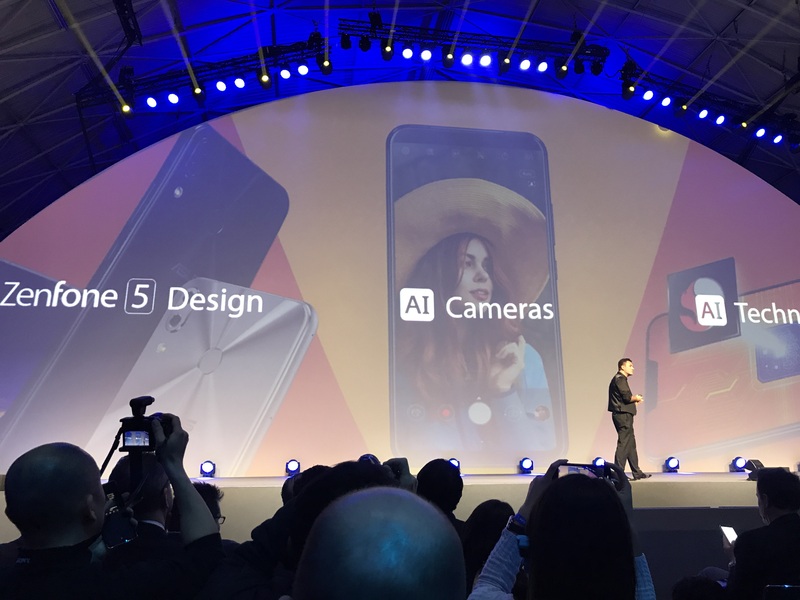 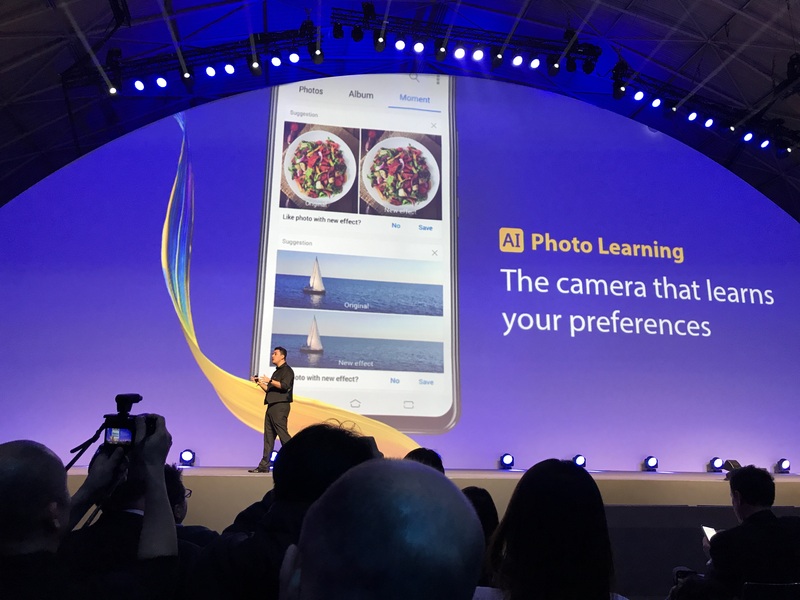 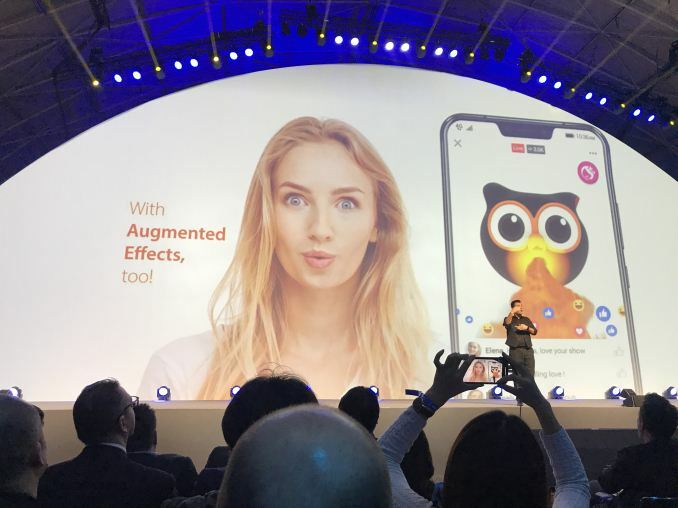 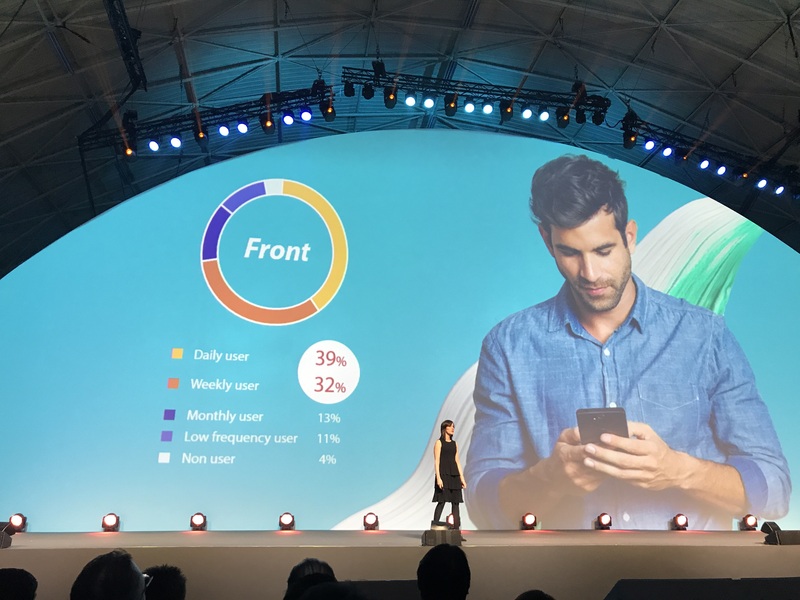 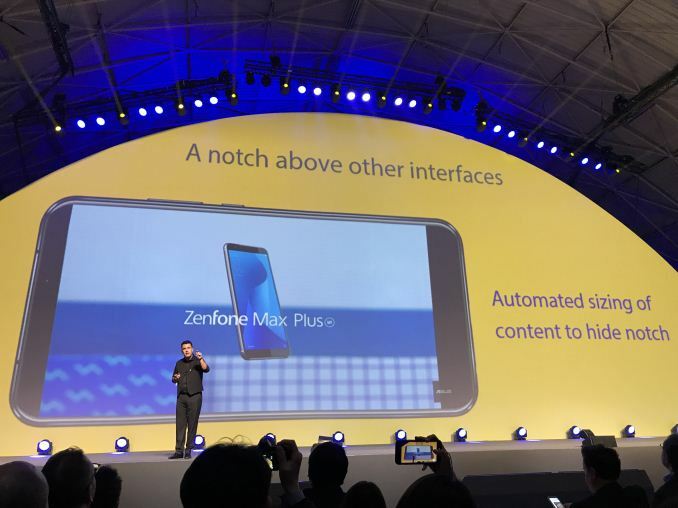 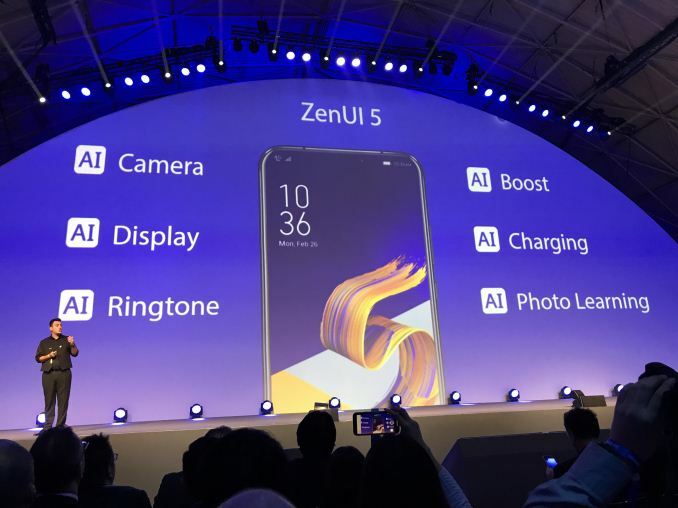 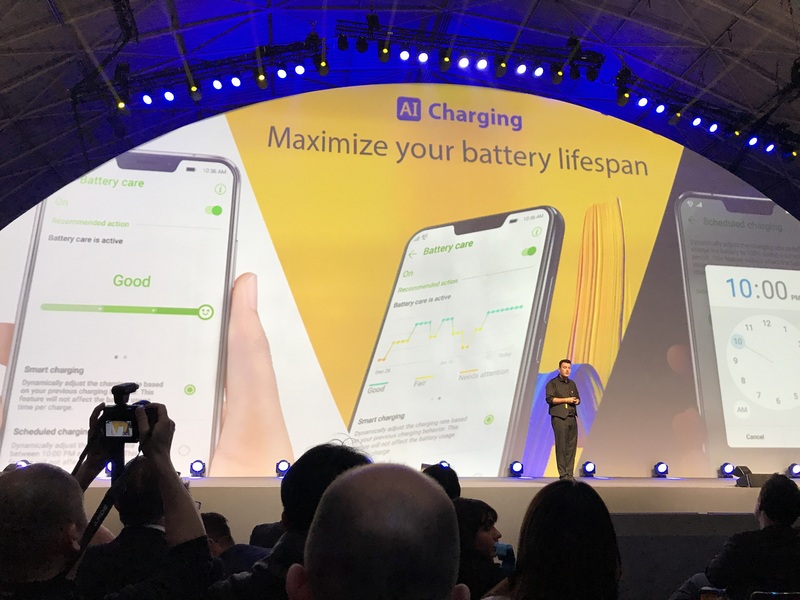 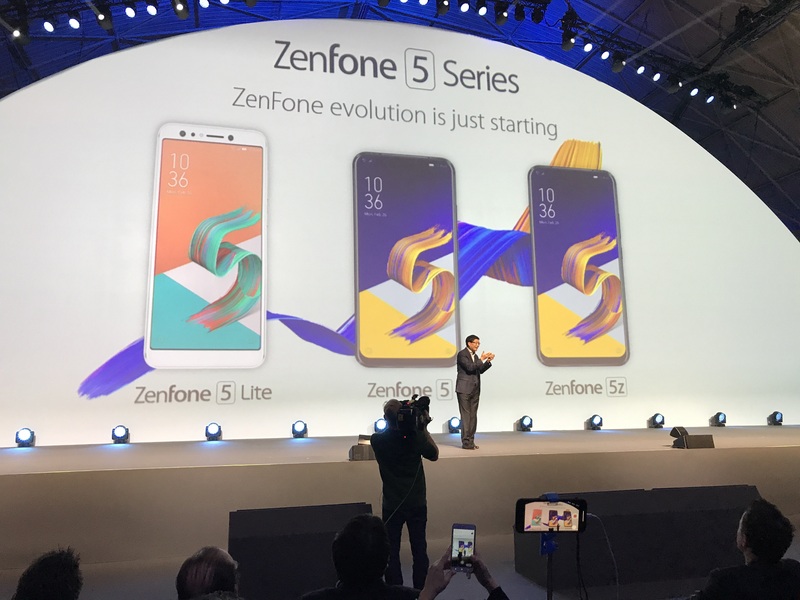 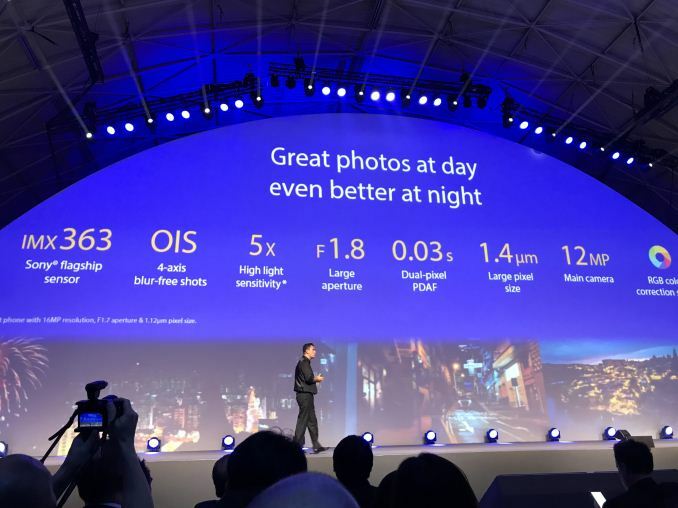 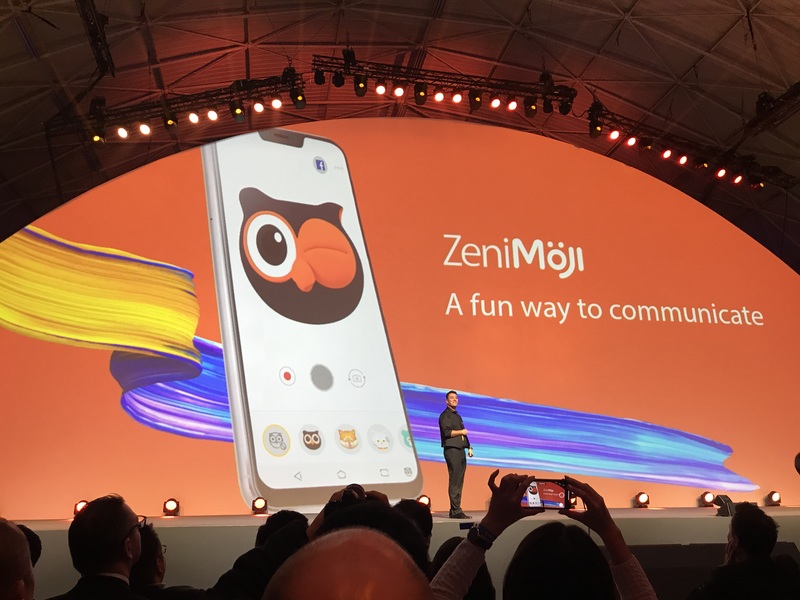 02:07PM EST - "We're heading towards a new breed of phones - intelligent phones"
02:07PM EST - "For Asus, AI should not be complicated"
02:08PM EST - The new ZenUI 5 has six different AI functions. 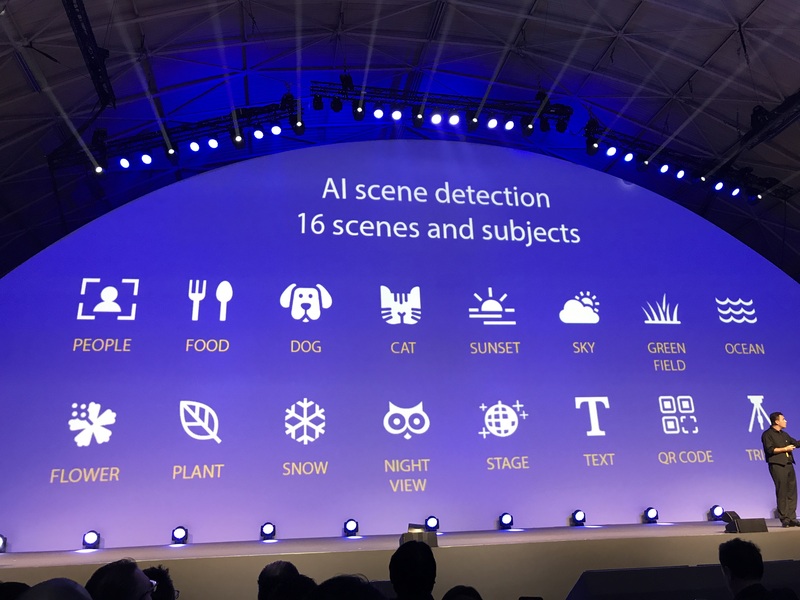 02:09PM EST - The camera has an AI feature that recognizes scenarios. There's 16 scenarios built in. 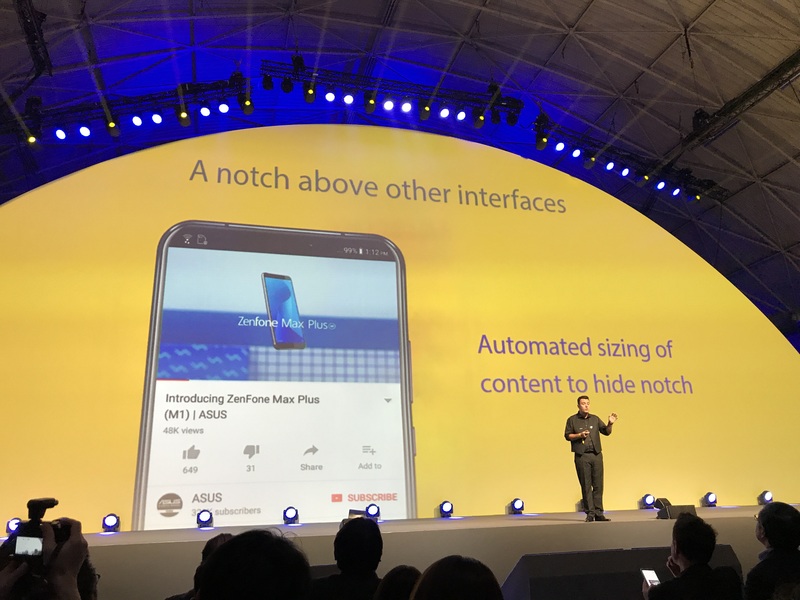 02:09PM EST - This is a feature Huawei first introduced in the Mate 10 late last year. 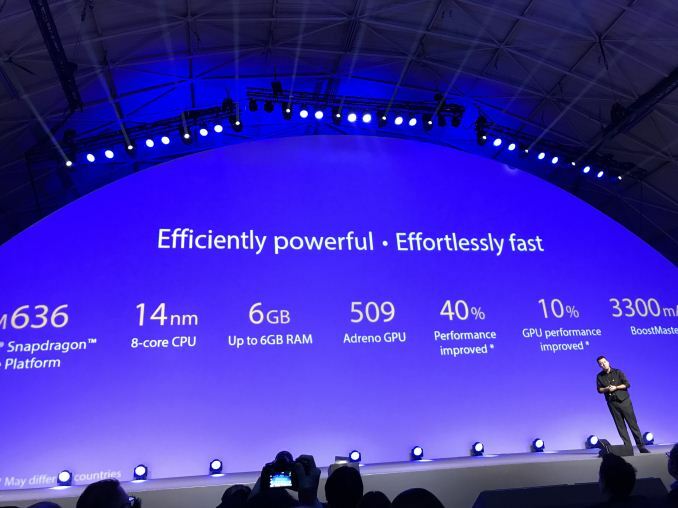 02:10PM EST - The AI features optimises the settings best for that scenario to get the best quality. 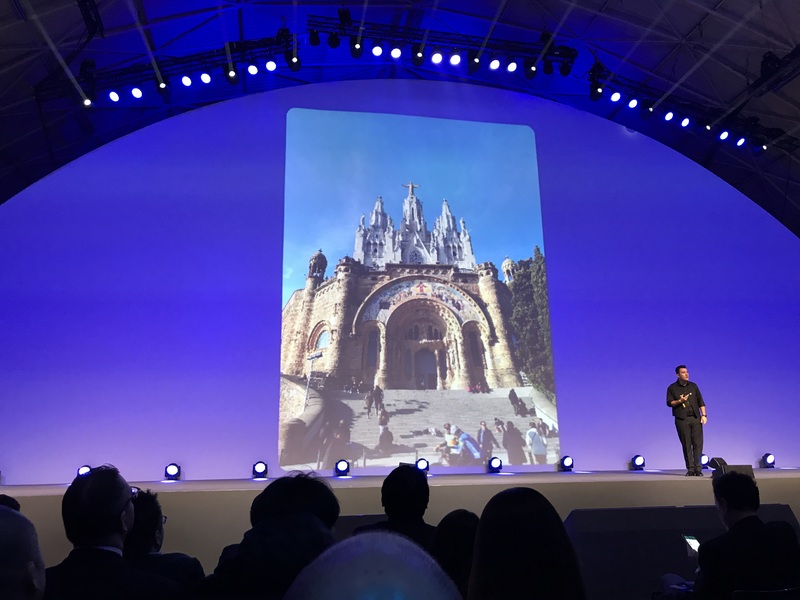 02:11PM EST - The wide angle camera is able to catch a lot more of a scenery. 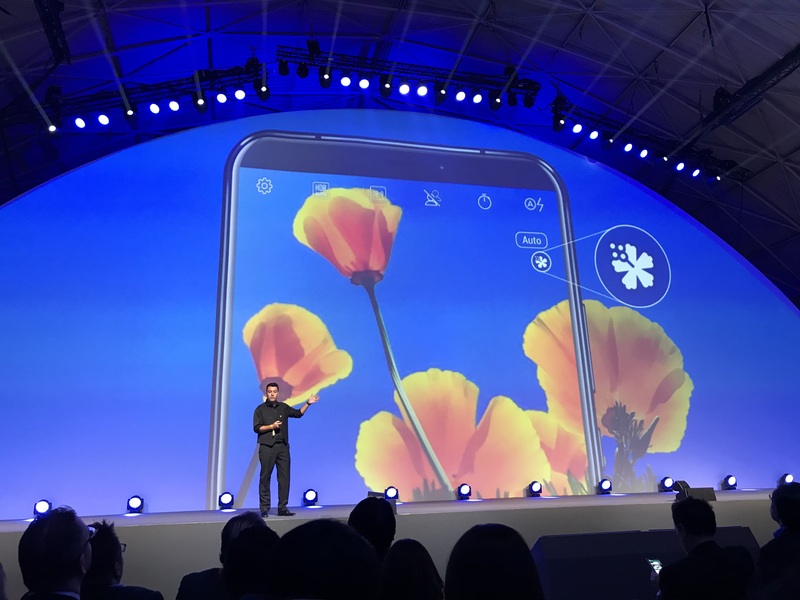 02:13PM EST - The still-picture quality is being demonstrated through various examples - pixel peeping at high magnification still shows great detail. 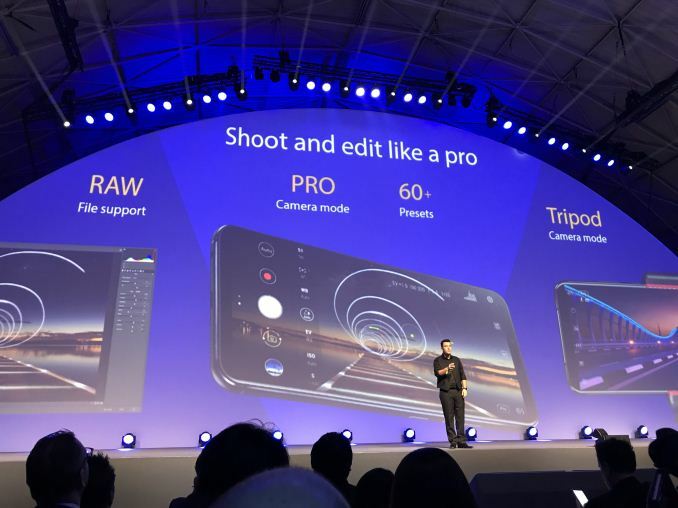 02:13PM EST - The camera has RAW support in the PRO mode. 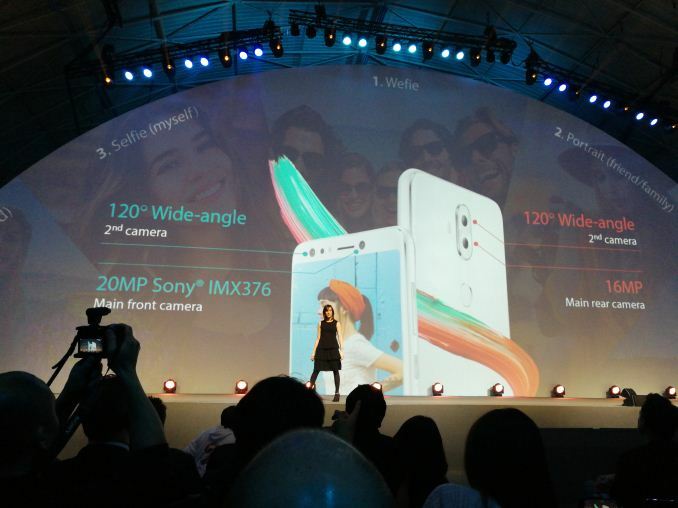 02:14PM EST - f/1.8 camera with 1.4µm pixels - 12MP IMX363 sensor from Sony. 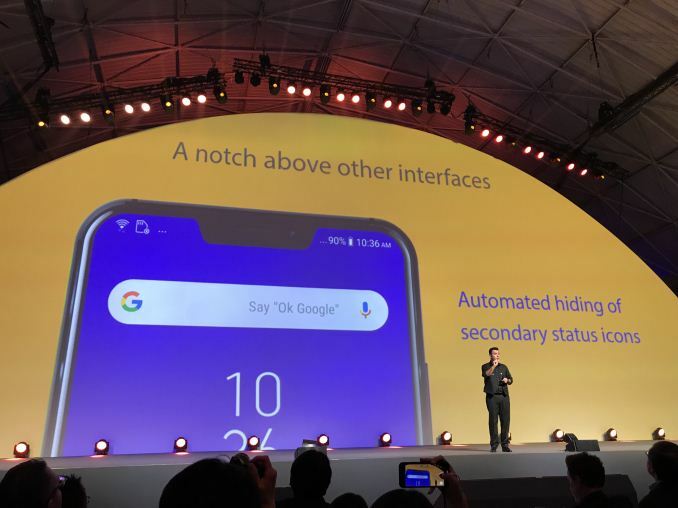 02:14PM EST - 4-axis OIS. 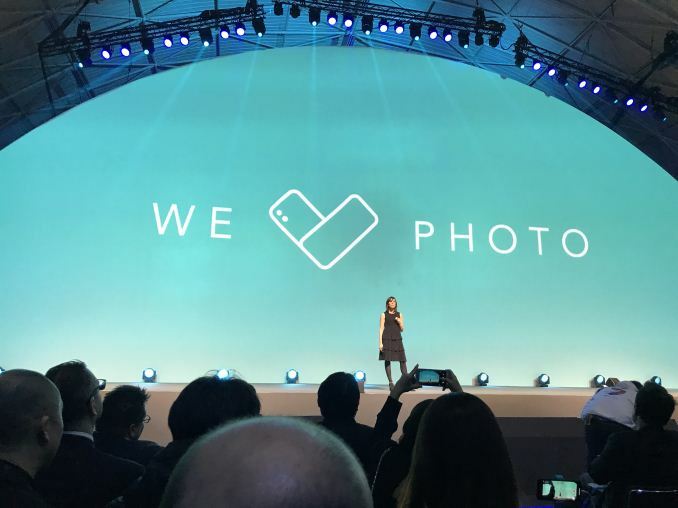 The sensor also has dual-pixel PDAF first introduced in the Galaxy S7. 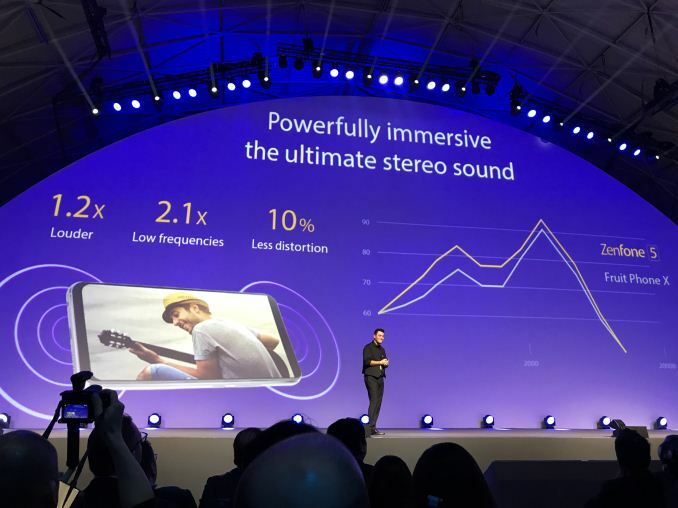 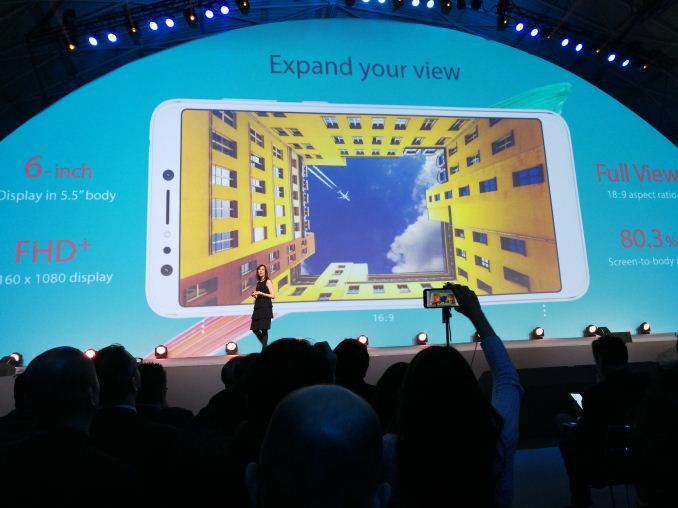 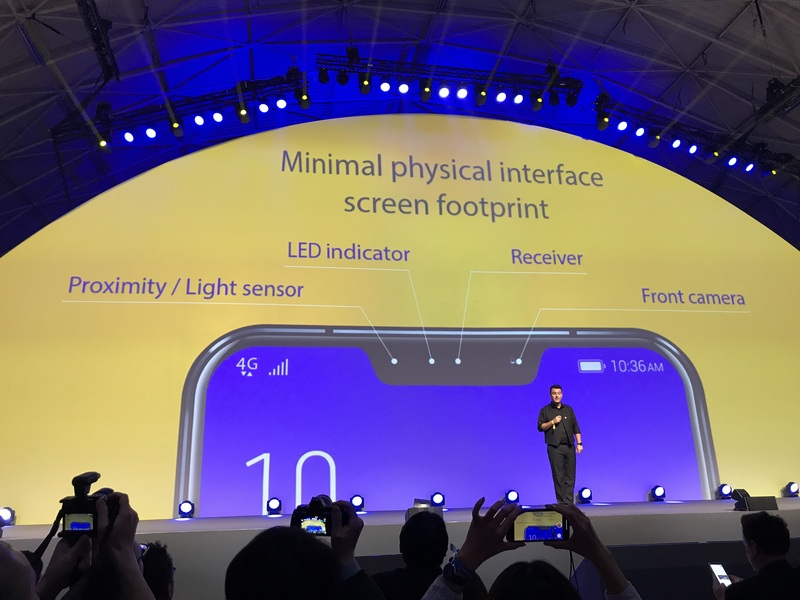 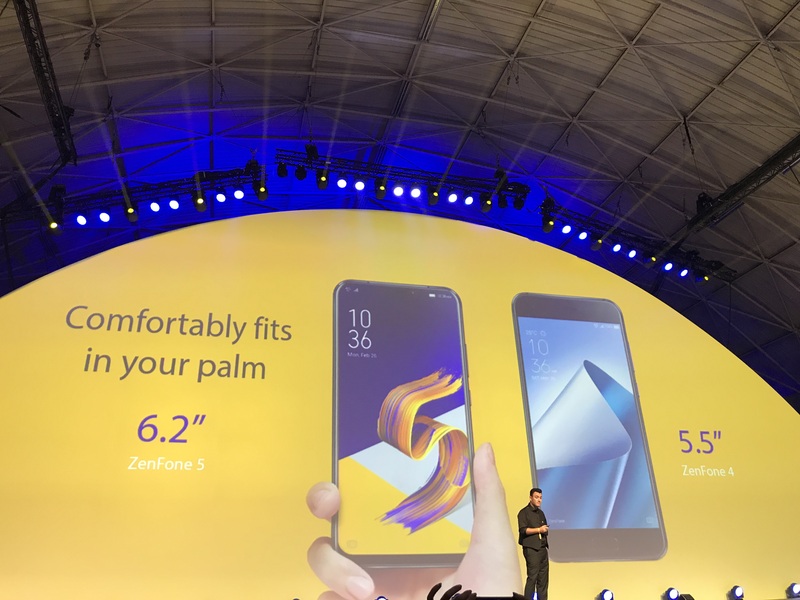 02:16PM EST - The Zenfone 5 has a 19:9 aspect ratio screen with a 6.2" screen - in the body of a 5.5" phone. 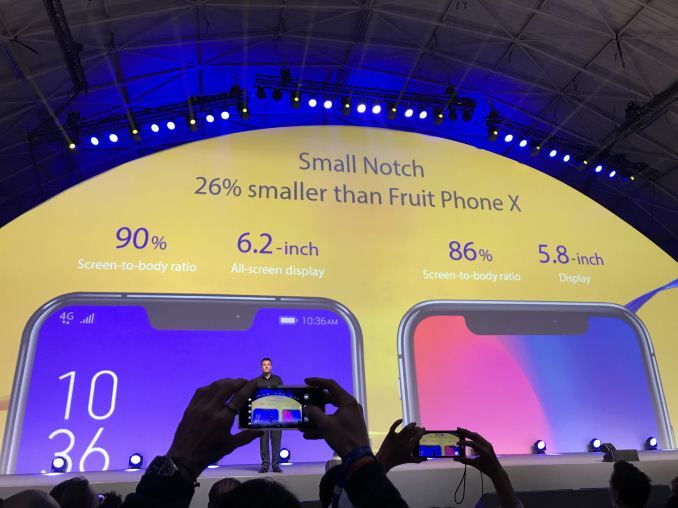 02:17PM EST - It has a notch at the top similar to the iPhone X - but 25% smaller. 02:18PM EST - With the 19:9 aspect ratio when playing 16:9 videos the notch is hidden and still allows for full screen viewing. 02:20PM EST - This is the mid-range device with a Snapdragon 636 - so we're not talking about the highest end unit. 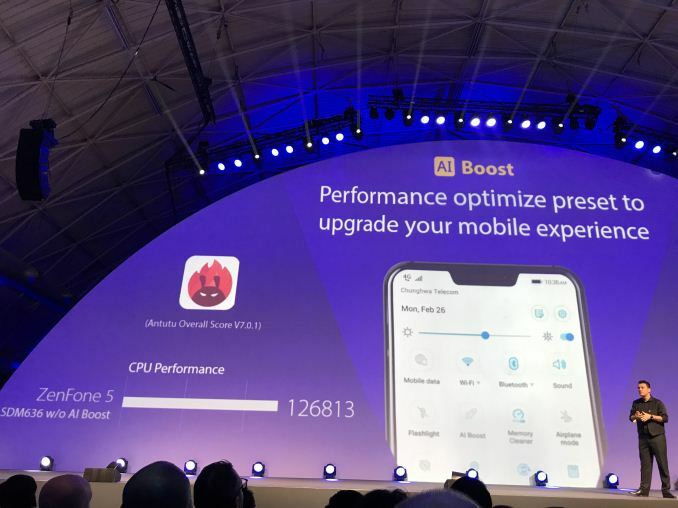 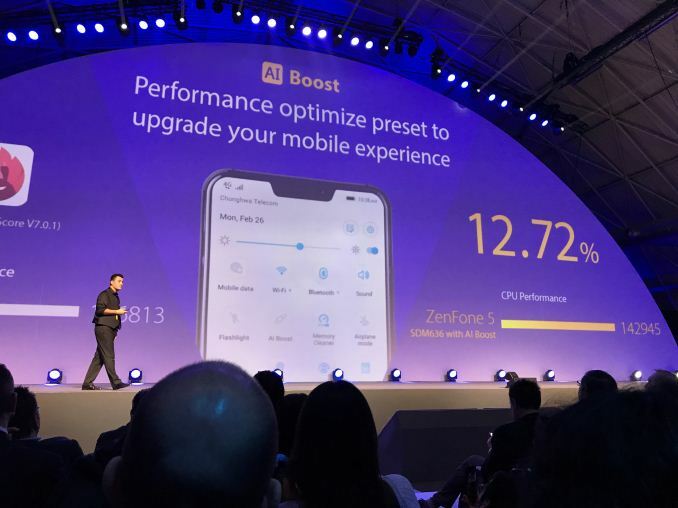 02:21PM EST - AI boost is claimed to give a boost in performance - 12% more in Antutu. 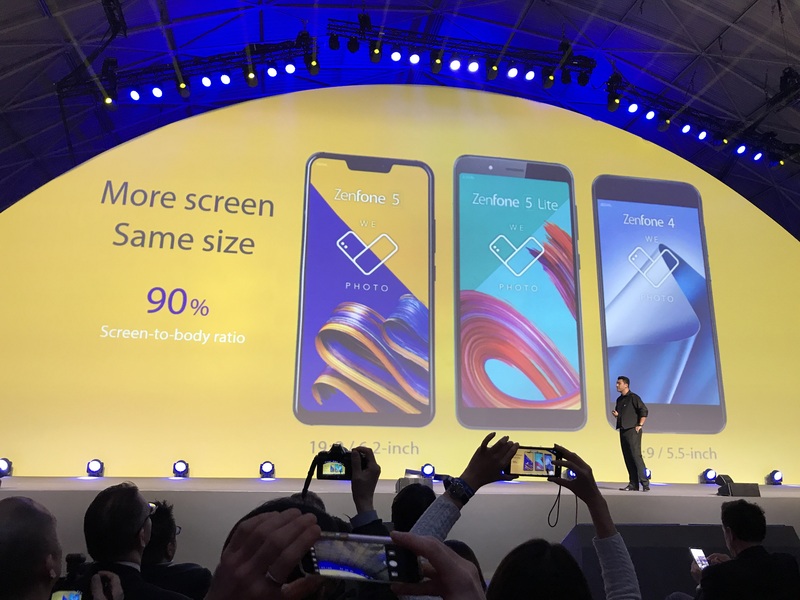 02:21PM EST - I wonder what that is all about. 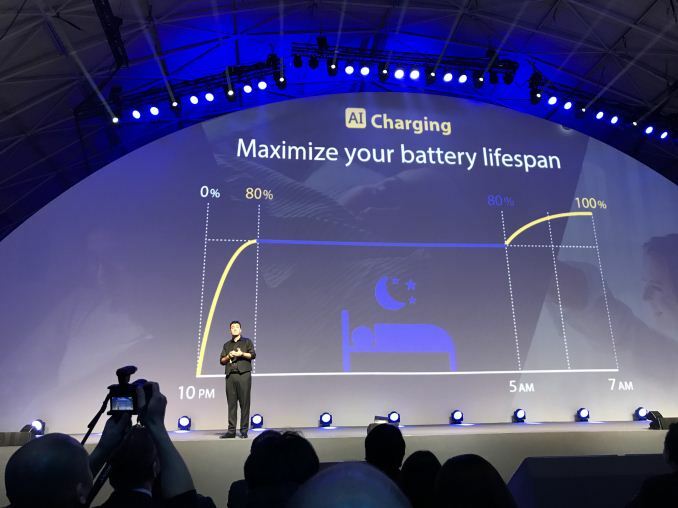 02:22PM EST - AI charging learns your sleep cycle and stops charging during the night at 80% - and resumes charging in the morning. 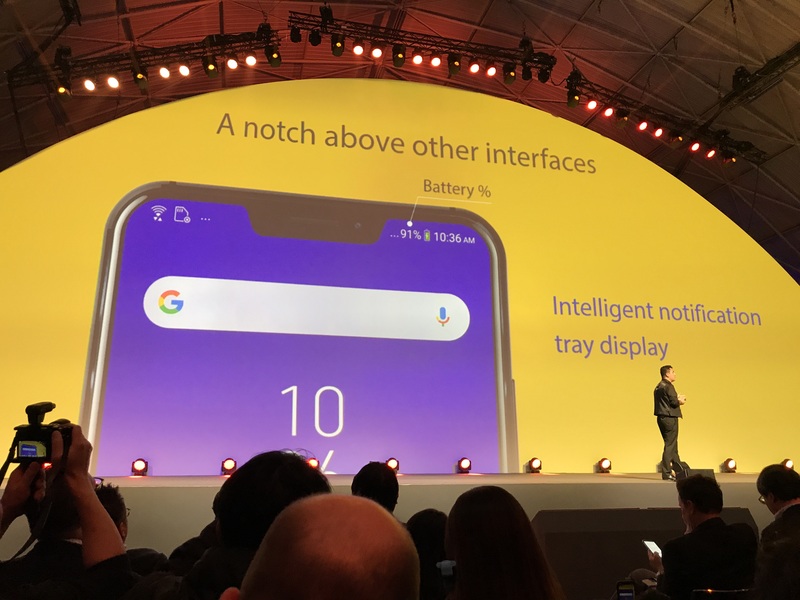 This avoids keeping the battery at 100% for longer times. 02:22PM EST - This is said to double the lifespan of the battery. 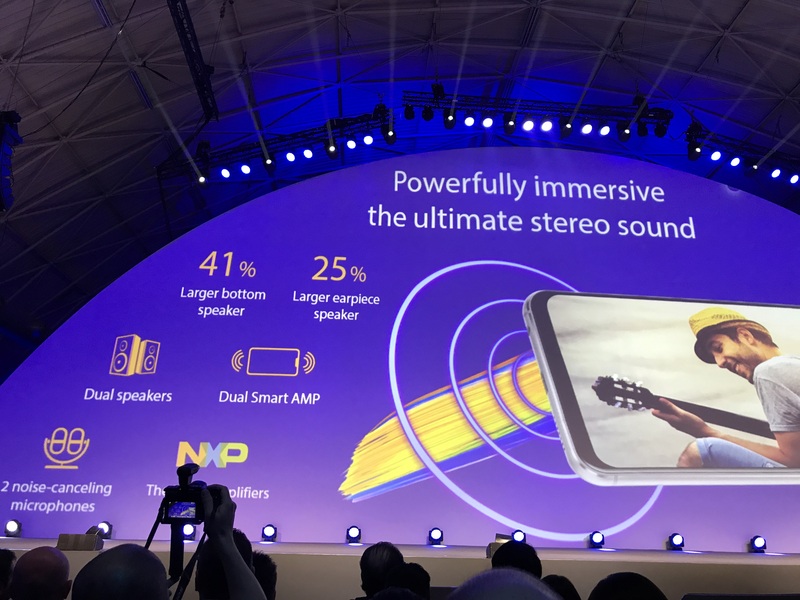 02:23PM EST - Dual stereo speakers with each its own "smart AMP". 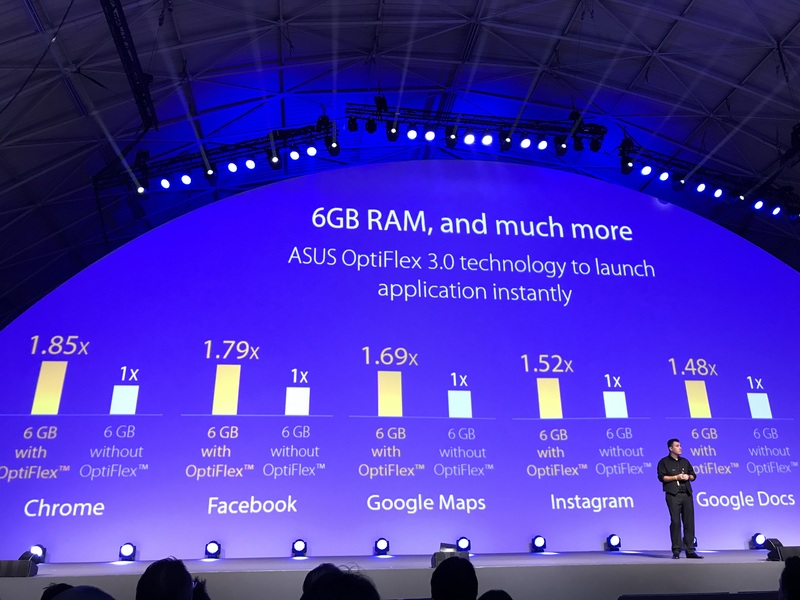 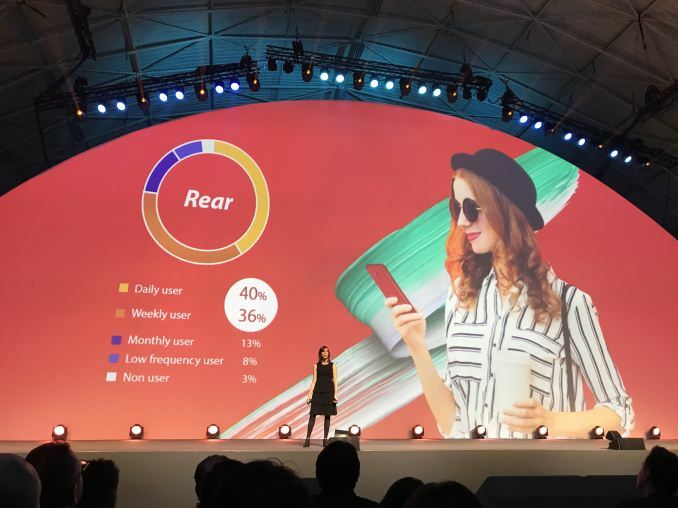 02:23PM EST - Asus has a graph comparing it to the iPhone X but no idea what those axes are supposed to represent. 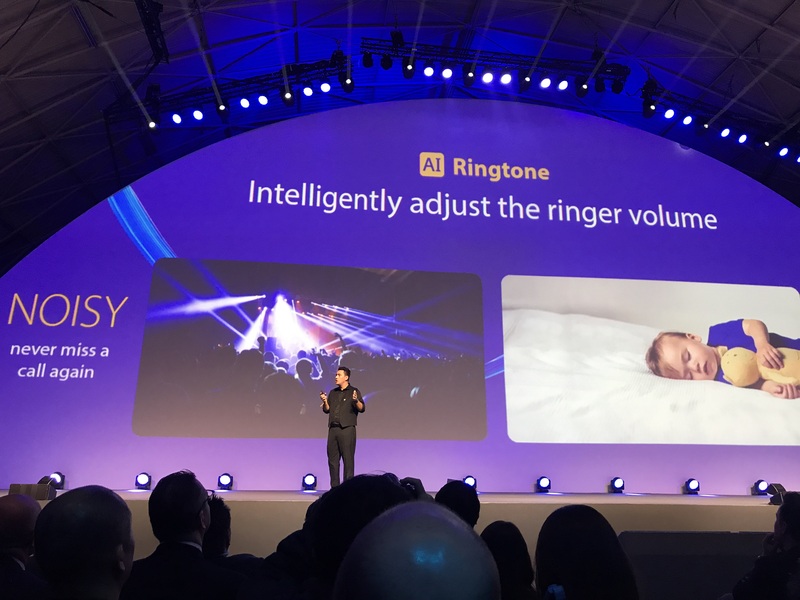 02:25PM EST - AI ringtone adjusts the ringtone volume depending on environmental noise. 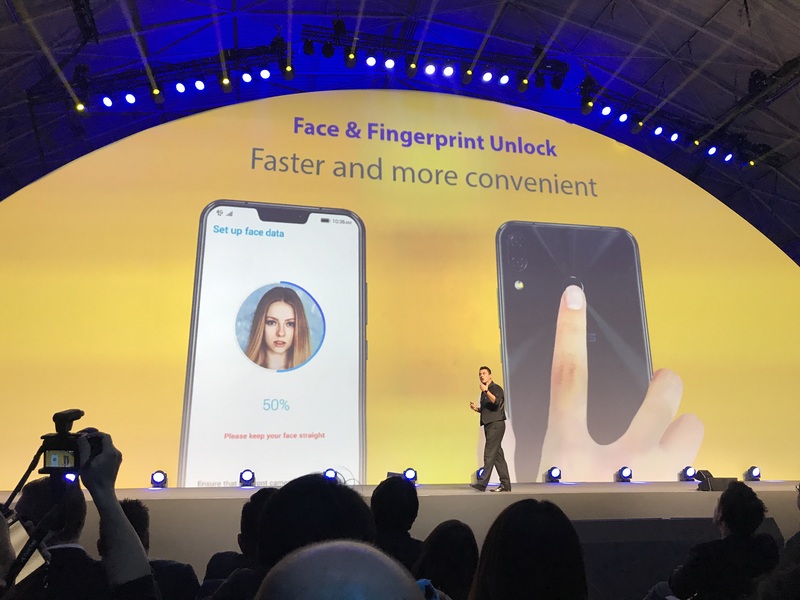 02:26PM EST - The fingerprint sensor on the back of the phone is able to be used for swipe shortcuts such as lowering the notification bar. 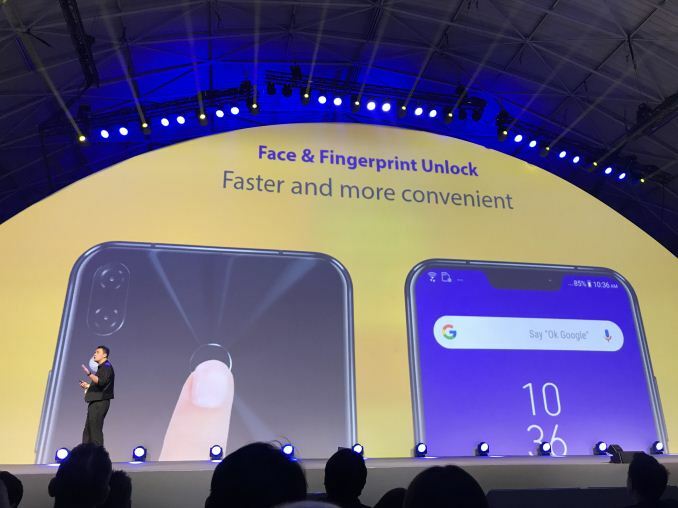 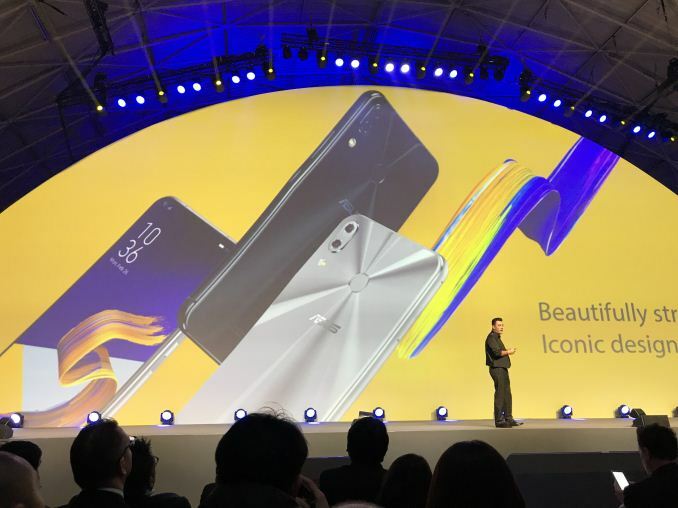 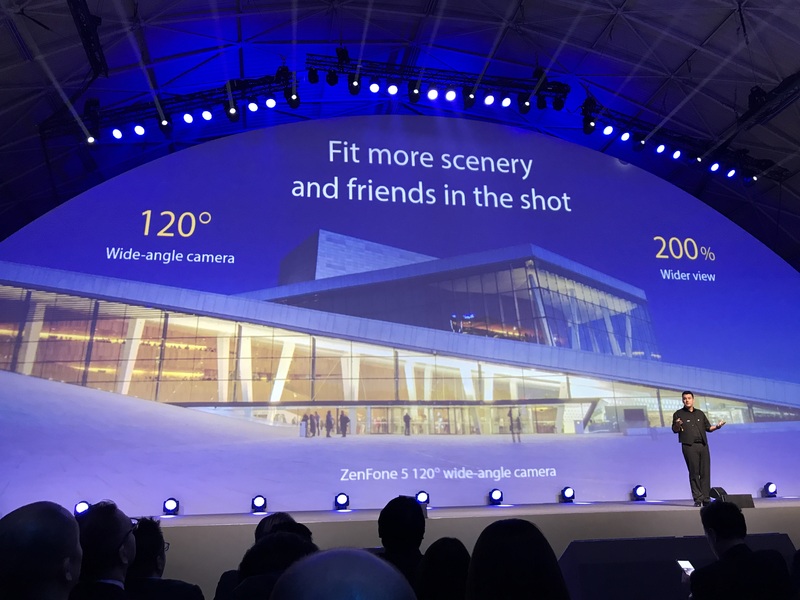 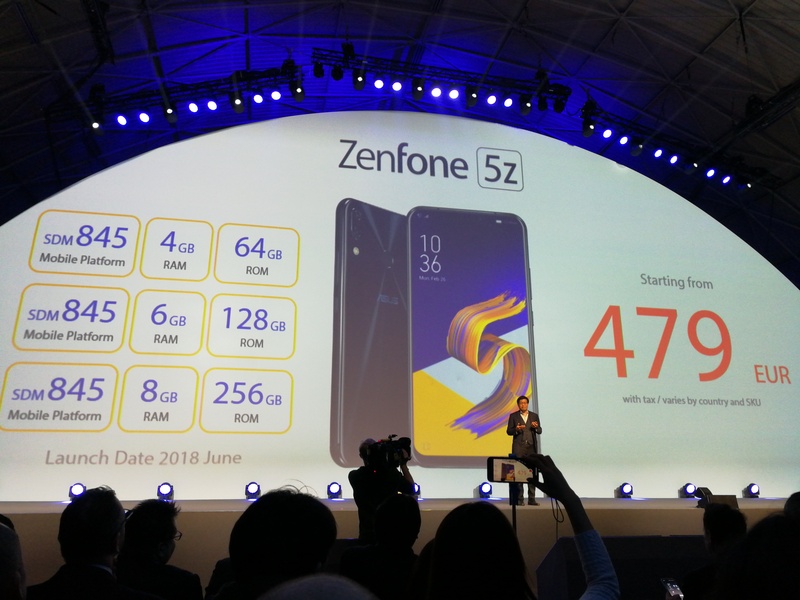 02:27PM EST - The Zenfone 5z is the flagship version of the Zenfone 5. 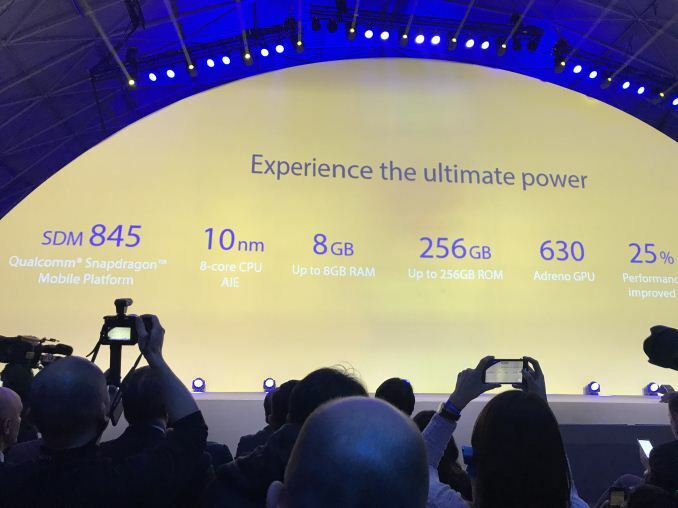 What is upgraded is the SoC and massive memory upgrades to 8GB RAM and 256GB storage. 02:27PM EST - Same other features as the regular Zenfone 5, including cameras and screen. 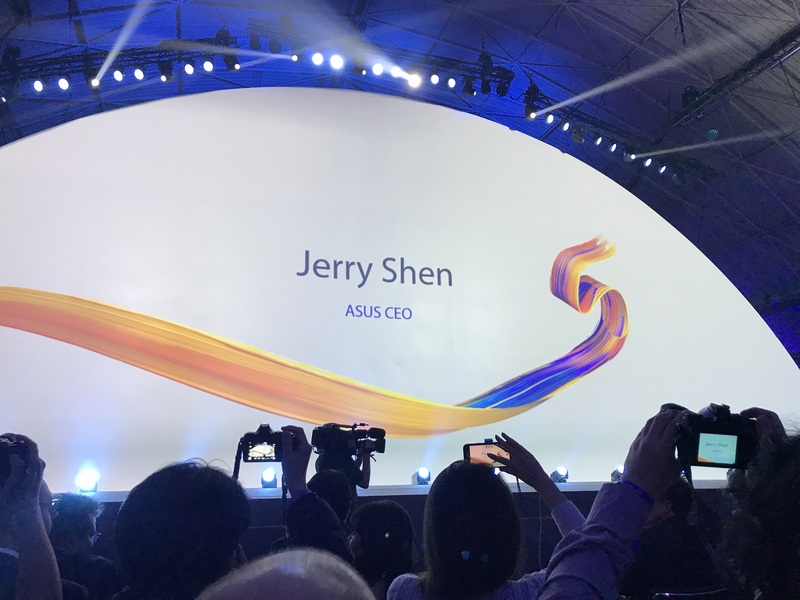 02:28PM EST - Jerry Shen is coming back on stage. 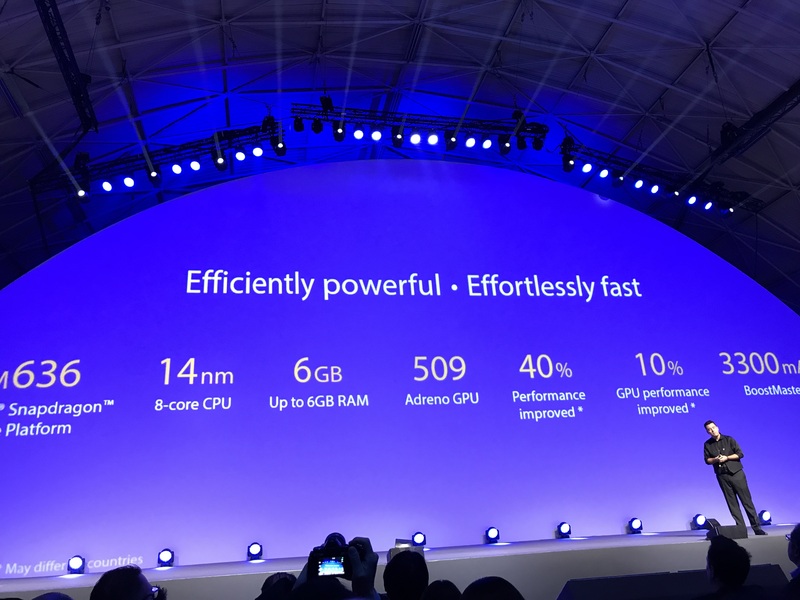 02:29PM EST - Now is time to answer the golden question - price and availability. 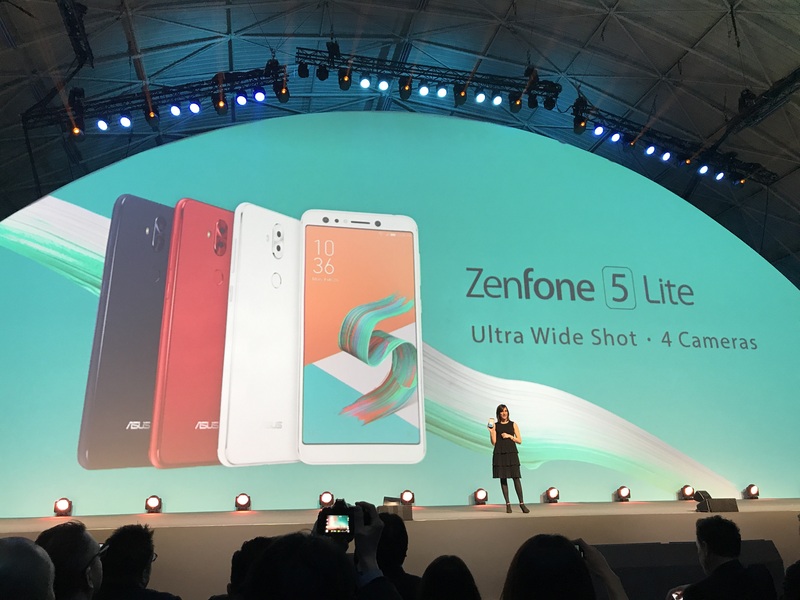 02:29PM EST - The ZF5 Lite will be available in March, the regular ZF5 in April and the ZF5z in June. 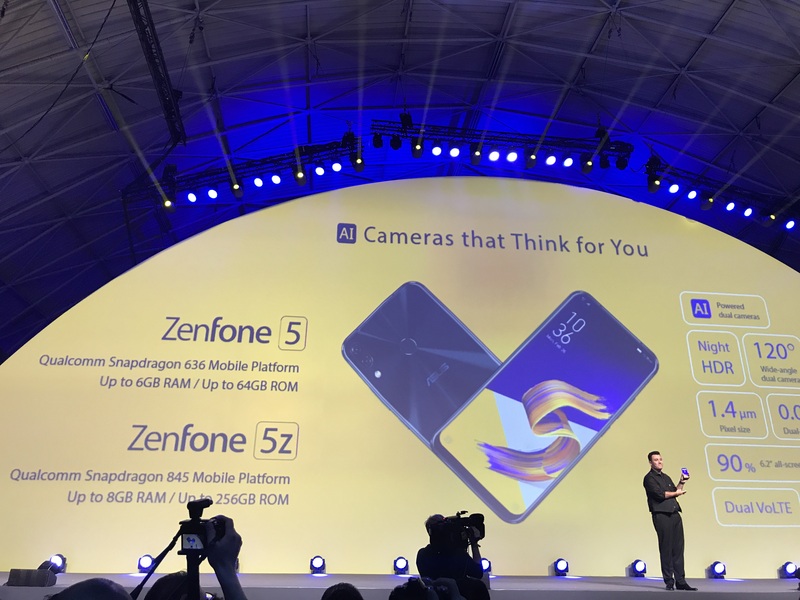 02:30PM EST - The Zenfone 5z will have 3 SKUs - 4/64, 6/128 and 8/256GB RAM and storage. 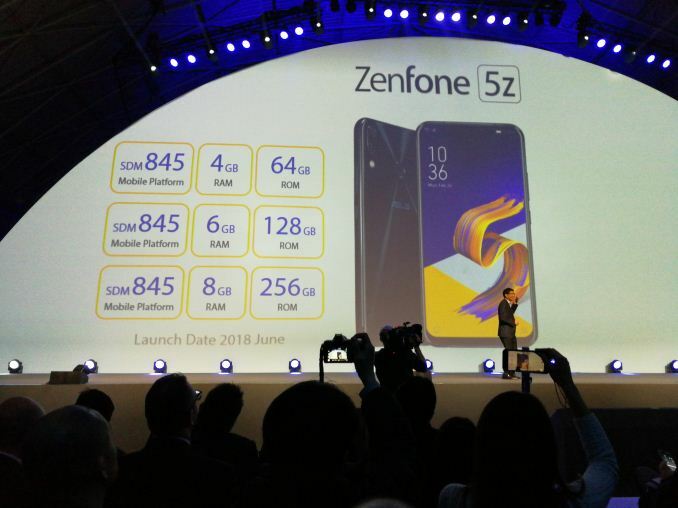 02:30PM EST - The Zenfone 5z starts at 479€ - quite cheap for a S845 flagship phone. 02:31PM EST - Jerry invites Christiano back on stage. 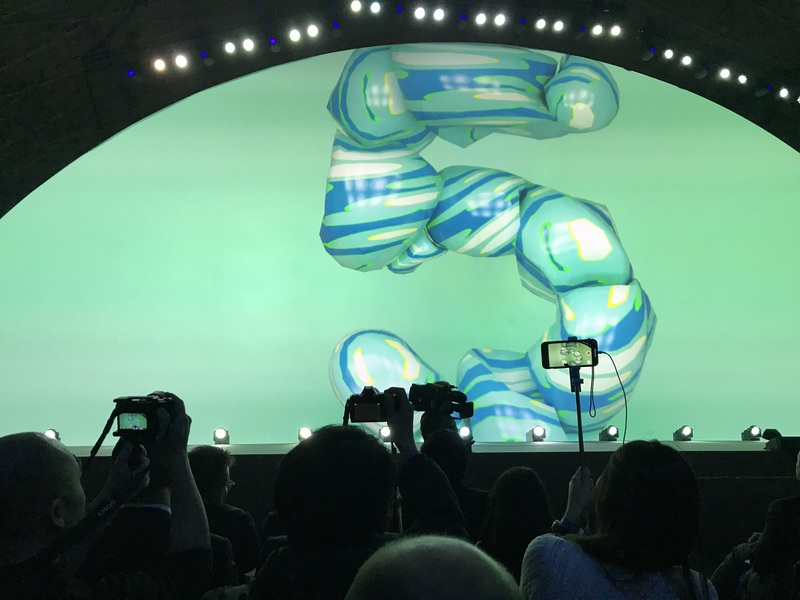 02:33PM EST - The event is over - thanks for being with us tonight. The hand-one article will shortly go up as a pipeline post.